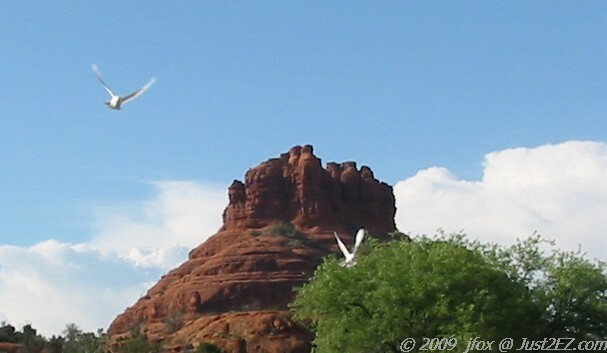 "Bell Rock Reflected in the Clouds"
submit your Bell Rock photos for inclusion. 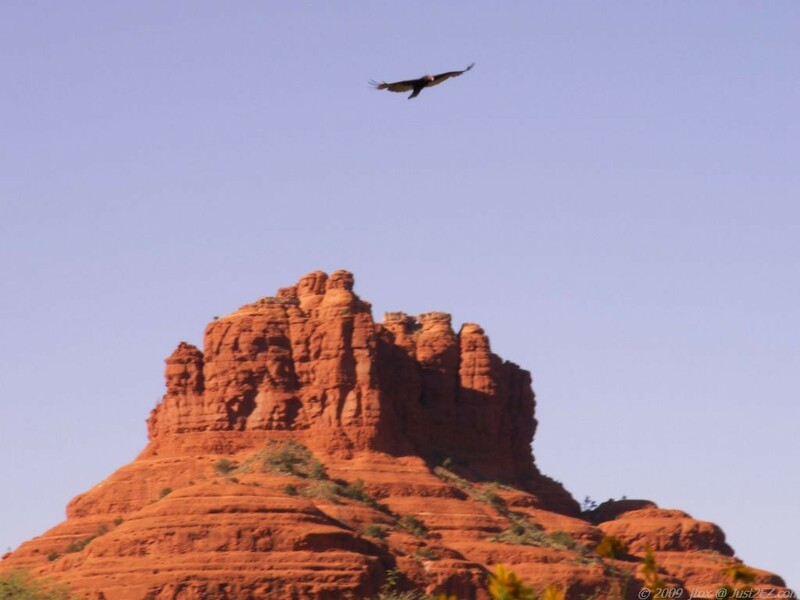 We have been blessed to live within view of Bell Rock for over 30 years. Our goal is to share some of that beauty with you, before the End of Time.